School in Rock Island, IL, where he was taught by Viatorians. He would go on to earn a degree in sociology at Loyola University, but within a year of graduating, he would profess his first vows as a religious. 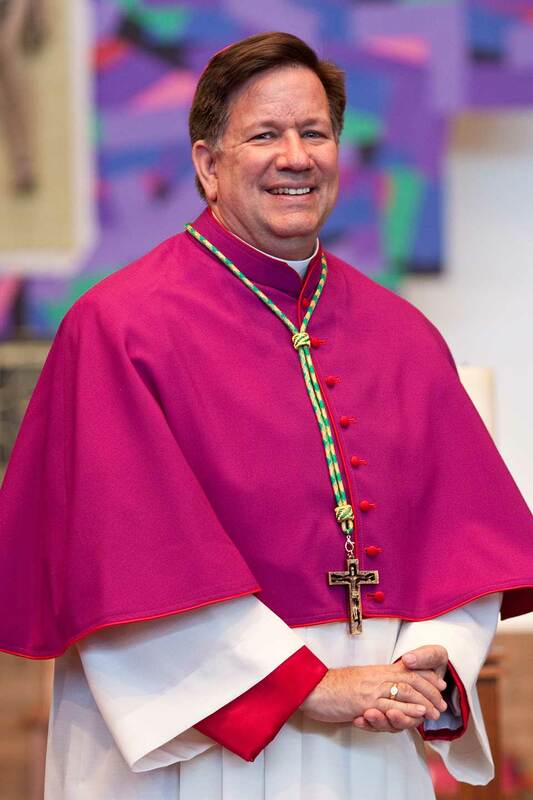 “The word ‘viator’ means pilgrim or wayfarer, and that is an apt image to describe my years as a Viatorian,” Bishop Glancy says. His early years he spent as a teacher, both at Saint Viator High School and for four years at Colegio San Viator in Bogotá, where he led the religion department and became fluent in Spanish. 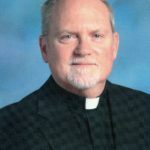 From there, he would go on to work in pastoral ministry, for one year at St. Patrick’s in Kankakee — where he celebrated his first Mass as a priest in 1993 — and later at Maternity BVM Parish as a part time associate pastor while he also led the Office of Vocation Ministry for the Viatorian Community. 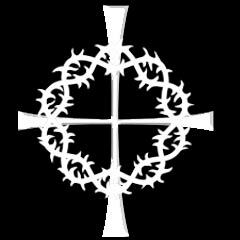 A major transition would occur in 1998, when Bishop Glancy accepted an assignment to join with Fr. 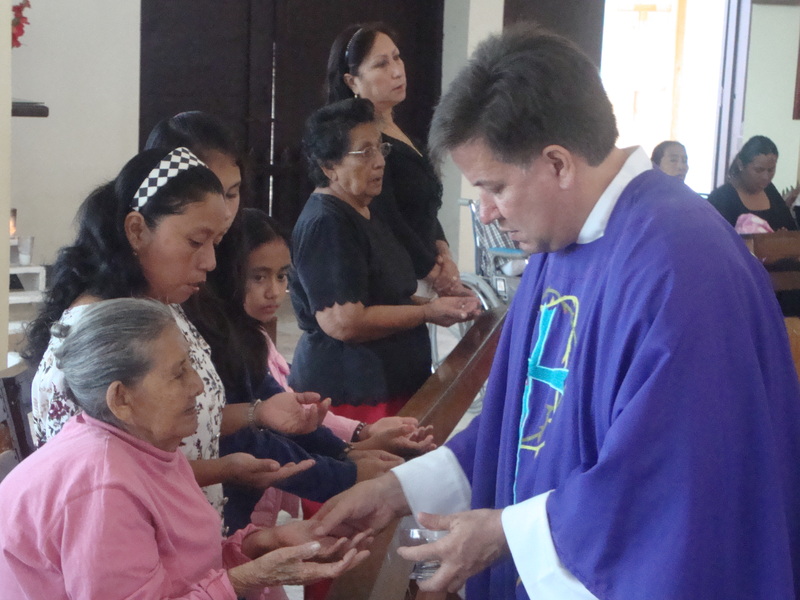 Dan Hall, CSV, in opening a Viatorian mission, based at St. Francis Xavier Parish, in Corozal Town, Belize. 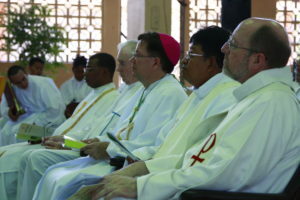 He would remain at St. Francis until 2011, including the last nine years as pastor. 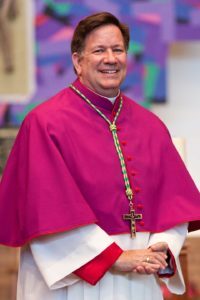 One year later, he would return to the Caribbean nation, this time to be installed as auxiliary bishop for the Diocese of Belize City-Belmopan. 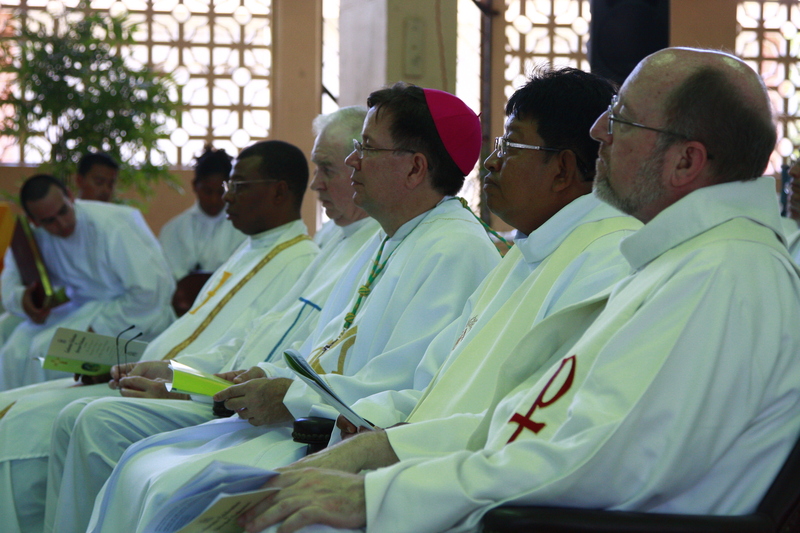 He served in that capacity for six years before the diocese named a named a Belizean priest as the new bishop. 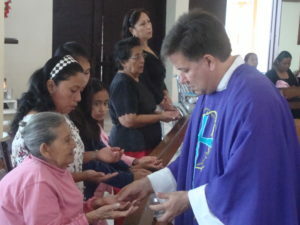 After five years, Bishop Glancy returned to the Viatorian Province Center, for renewal from his years of service in Belize.